Back in the analog days, live broadcasting required television transmitters. Fast-forward to the digital near present and live video streaming made its way into the hands of more people, but you still needed a gatekeeper like YouTube or one of the social media platforms to push your video out to viewers. Amazon has finally handed us a key to open those gates with its transport service to send video content to the cloud for sharing, or to partners for distribution. It’s called AWS Elemental MediaConnect, and it’s an IP-based solution that can replace fiber or satellite – the current two choices. Prior to AWS Elemental MediaConnect, you needed the robustness of fiber or a satellite feed if you wanted to push a quality live stream to viewers. It required leasing or buying an expensive physical infrastructure. Transmitting live video via an IP infrastructure was an alternative, but there were concerns about reliability and security. AWS Elemental MediaConnect combines the quality, reliability, and security of fiber or satellite, with the cost-effectiveness and flexibility of IP-based networks. Your live video source is captured and sent to AWS Elemental MediaConnect. Now it’s encoded and in the cloud, where it can be securely transmitted to distribution servers or partners, or it can be replicated and sent to multiple destinations. multichannel.com spoke to Aslam Khader, the Chief Product Officer for AWS Elemental. He told them that MediaConnect behaves just like the rest of the suite of AWS solutions. It’s a console service, and you pay for it only when you use it. The article reports that Discovery Inc. has already transitioned most of its video workflow to AWS. It’s important to note that this service is broadcast quality, and it is why Discovery has chosen to transition 8,000 hours of annual original programming to this distribution method. Discovery’s Executive Vice President of Technology, Brinton Miller, told Broadcasting Cable News that AWS Elemental MediaConnect helps them reduce physical infrastructure spending while allowing them to push broadcast quality video content to more places around the globe because of new distribution partnership opportunities that are cloud-based. 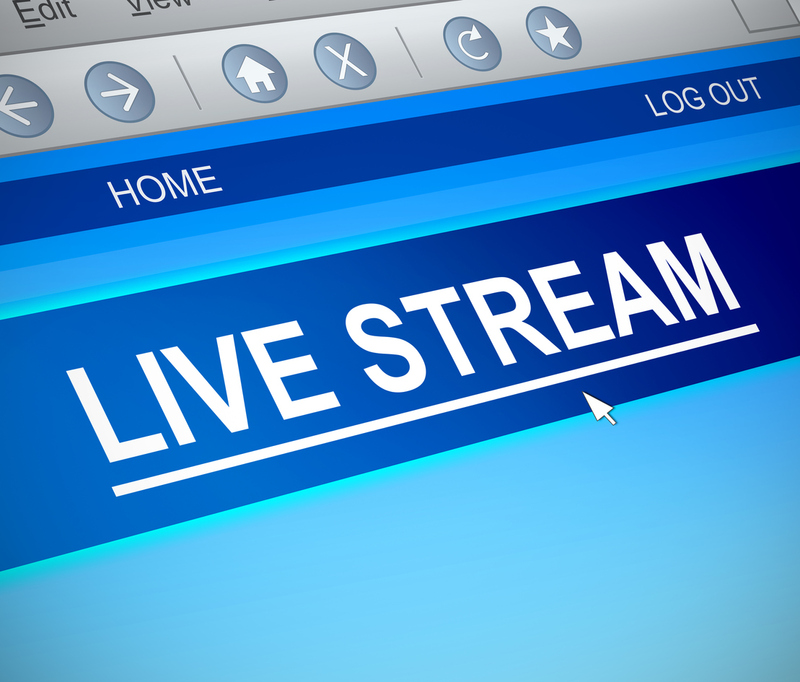 Streaming video continues to grow, creating revenue opportunities for live content. The advent of a cloud-based solution like AWS Elemental MediaConnect allows anyone to bypass expensive telecom fiber connections or satellite networks and send video content directly to the cloud where it can be transmitted or distributed. Video marketing strategy company 50Wheel reports that retail companies can see a 157% increase in organic traffic by offering live video. The organization found that viewers will spend eight times longer with live video than on-demand content, which translates to an astounding 42.8 minutes spent with live video. There’s generally only one thing that turns off viewers – video quality. 50Wheel says that 67% of those surveyed say poor quality broadcasts would prevent them from watching a live stream, while 62% said they’d likely have a negative perception of a brand that broadcasts a poor-quality video. Clearly, there’s a lot to lose for anyone who chooses to offer a live video which isn’t broadcast quality. AWS Elemental MediaConnect features streams of up to 80 Mbps and supports multiple protocols such as RTP with forwarding error correction and Zixi. The service also supports distribution workflows to downstream accounts, meaning that what’s in the could doesn’t have to stay there. Security is a key point, and AWS Elemental MediaConnect allows content owners to control and monitor access to live streams. It’s a professional grade solution offering quality, flexibility, and security. Although it was designed to integrate with other AWS services like MediaLive, which can be used to prepare, process, and deliver digital content, Amazon allows anyone to use MediaConnect as a standalone solution. AWS Elemental MediaConnect makes high-quality live streaming video possible and affordable. Amazon says that the service can lower your costs by 30% or more compared to typical satellite distribution, and it’s pay-as-you-go. This FAQ does a good job of answering general questions about getting started and using the service. Contact us to find out more on how MediaConnect can help your company.